"Sampath Speaking" - the thoughts of an Insurer from Thiruvallikkeni: Jemima threatens to sue ~ Imran Khan in trouble !! Jemima threatens to sue ~ Imran Khan in trouble !! Not many would know or remember that in 1978 Women's Cricket World Cup was played in India in Jan 1978. Hosted by India for the first time, it was the second edition of the Women's Cricket World Cup, and came over four years after the inaugural 1973 World Cup in England. It was originally proposed that South Africa host the World Cup, but this was abandoned to conform with the sporting boycott of the country. In ODI no. 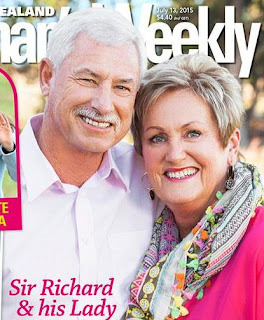 28 held at Kareen Hadlee made her debut – she was the wife of the famous Richard Hadlee. I remember that Pongal Test in 1980 at Chepauk when Pak toured India. The star Batsman Zaheer Abbas failed miserably, getting out to mild Roger Binny which some Pakis reported to have some black magic effect .. .. at Chepauk Sandip Patil debuted and we so eagerly looked forward to his making runs – glaring at him in the net practice before the commencement of the Test. Sunil Gavaskar was to make 166 and Kapil bowled so well – a 7 wicket haul in the 2nd essay ensured a comfortable 10 wicket victory for India. Imran Khan ran in long and hard and bowled fast – took 5 wickets too – those days there were rest days the 4th day 18th Jan was a rest day. Years later, in Feb 1987, he captained Pakis and scored a ton, which was overshadowed by a brilliant 123 laced with 18 fours and 2 sixers by local lad Krishnamachari Srikkanth. Now Imran Khan – the politician in Pakistan is in news as Jemima Goldsmith has threatened to sue Imran Khan’s ex-wife – a former BBC weather presenter – over a controversial tell-all book, after its contents were leaked prior to publication. The marriage of the Pakistani cricketer-turned-politician and his second wife Reham Khan, 45, lasted just 10 months, ending in 2015. Their relationship has been acrimonious ever since, particularly as Reham is expected to bring out her autobiography. 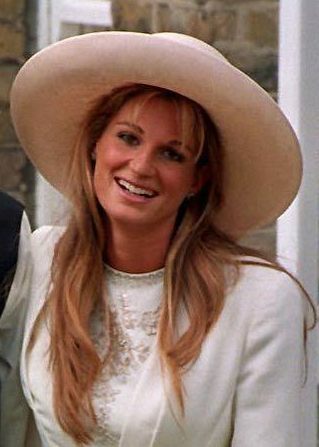 Jemima Goldsmith was married to Imran Khan, but they divorced in 2004. Her detractors fear it will threaten her ex-husband’s attempt to become Pakistan’s next prime minister as it contains numerous allegations against him. The nation heads to the polls on July 25. MailOnline and other mainline media report that widespread coverage in Pakistan’s media about the book’s imminent launch has already prompted a warning from Imran’s first wife, Jemima Goldsmith, with whom he has two children. 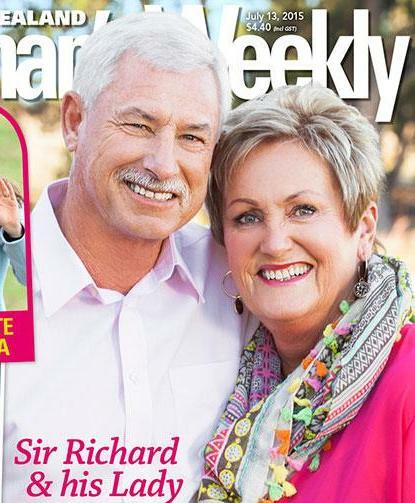 The former cricketer, 65, married for the third time, tying the knot with Busha Maneka, his spiritual mentor, in February this year. Jemima, who divorced Imran in 2004, tweeted: ‘On Reham Khan’s book I’ve been assured that it’s too libellous to be published in the UK but if it is published here, I will be suing for defamation & breach of privacy on behalf of my (then) 16 yr old son & in relation to the moronic, re-hashed Zionist conspiracy theories. Sigh [sic]’ A few hours later, Reham tweeted that she was ‘very proud of being a self-made woman who has never had to touch my parents’ inheritance.’ The former BBC weather presenter said there was ‘nothing dignified in being forced to be silent’. During an interview with CNN-News18, Reham said her book contained allegations about sexual favours being used for political gains within the ranks of Imran Khan’s political party, Pakistan Tehreek-e-Insaf (PTI). She said: ‘I’ve discussed sexual harassment, sexual coercion and how it is used. How sexual favours are used for political positions and media positions. And some of those [allegations] relate directly to PTI.' While Reham did not directly accuse Imran or anyone else in relation to any particular incident, she spoke about how sexual favours were commonplace within the Pakistani government and media in return for gains or otherwise. ‘The main thrust of the book is how we as individuals, journalists, informed people of the media, people with an interest in politics… don’t really know what we’re voting for,’ she said. Aside from Jemima Goldsmith’s warning, Reham has been served a legal ‘pre-action defamation’ letter by a west London law firm, on behalf of a handful of people including her first husband, Dr Ijaz Rehman, along with a PTI official, a British businessman and cricket legend Wasim Akram. A civil court in Multan, Punjab, has issued a stay order against the book, and a notice to Reham, seeking her reply by June 9. So another time, another storm – not on the cricket field but in the political world of a great Cricketer ! PS: largely reproduced from MailOnline Uk.